Here is our list of our top anticipated horror TV shows coming in 2017. 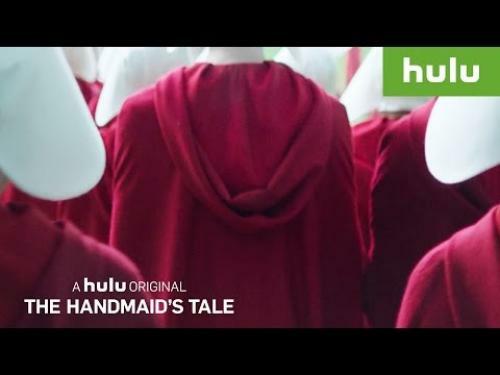 There are a few new horror TV shows, but we also included a few more TV shows from different genres. We included trailers where we could with a brief introduction for each. We will try to keep this list updated, enjoy! With The CW putting a stake in The Vampire Diaries, Riverdale seems likely to take that spot but in a different way. 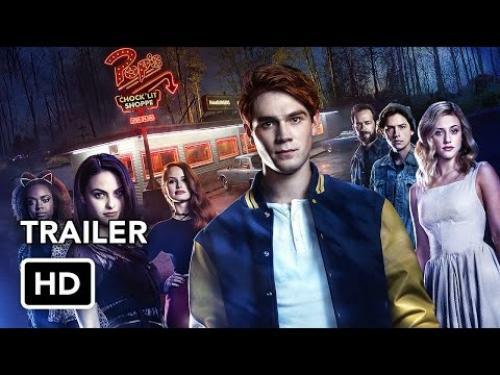 Riverdale promises Archie Comics with Gossip Girl style in a murder mystery TV series. I am hoping it is better than that description. 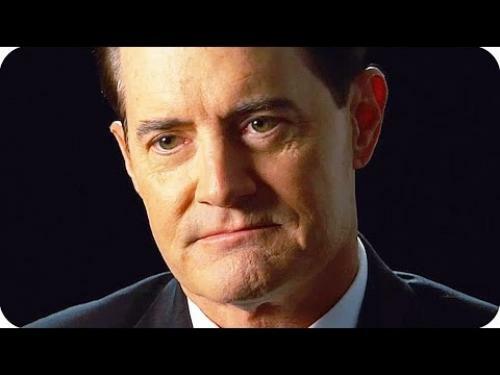 Fans of the original Twin Peaks are overwhelmed to see the Twin Peaks Revival TV series. 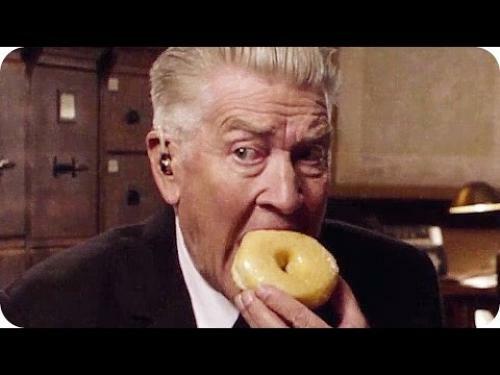 David Lynch is back to steer the show back in the right direction. 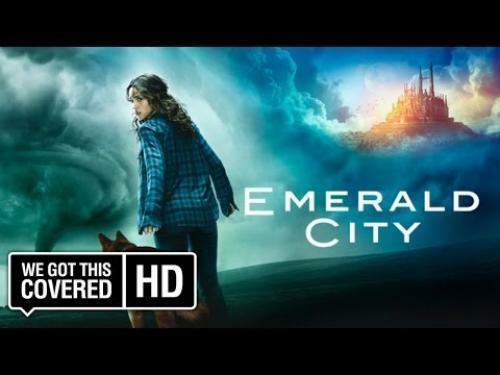 NBC brings us Emerald City which looks terrific with this new "magic vs. science" story. 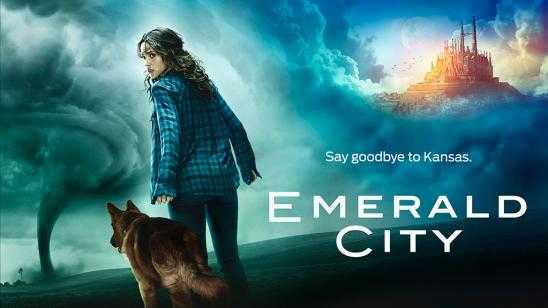 This time around, Dorothy (Adria Arjona) is a young doctor with the K9 police dog Toto. Watch the trailer below for this gritty take on the classic tale. Watching Neil Patrick Harris play the evil Count Olaf is thrilling, and you cannot help but get excited. Netflix’s A Series of Unfortunate Events will hopefully follow Netflix’s original programming trend and become another success. Netflix’s Iron Fist is the fourth Marvel Defenders character to make an appearance on Netflix before the anticipated Marvel Defenders event hopefully later this 2017 year, crossing my fingers that no schedule changes occur. 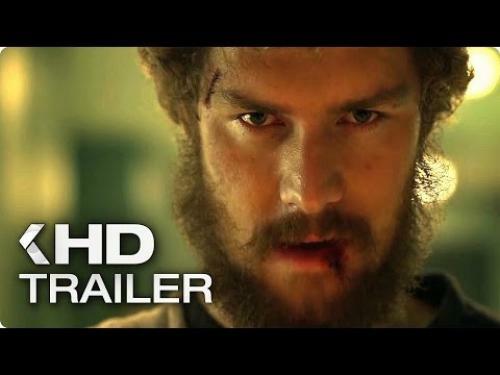 Daniel Rand (Finn Jones) trains to become the Iron Fist with the plot of avenging the death of her parents. FX is taking the super hero genre in a whole new direction with the Legion TV series. 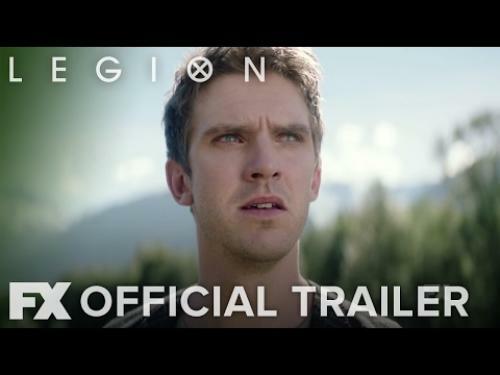 Dan Stevens plays David Haller better known as Legion in the X-Men comics. Haller believes he is mentally ill and not a super powered individual with extraordinary powers. Watched the trailers and so far I am still not too thrilled. Bryan Fuller helped to reboot the Star Trek TV series but resigned as the showrunner. This Star Trek series is promised to be a more diverse story and return to the "soul" of the older Star Trek feel. 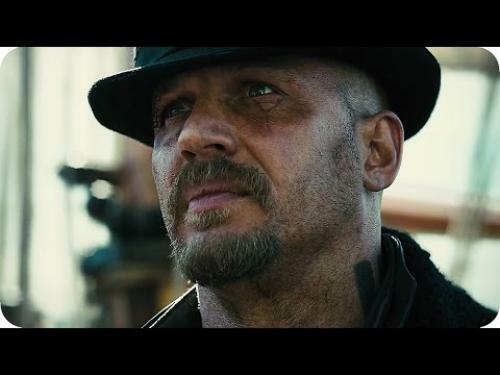 Tom Hardy stars as the lead and also co-created FX’s Taboo TV series. A limited series that follows as Hardy’s character James Keziah Delaney rises from what seems like his death during an accident while on a trip to Africa. He discovers secrets and mysteries to the success and fame from his father’s shipping empire.